After graduating in 1956 from the M.I.T. 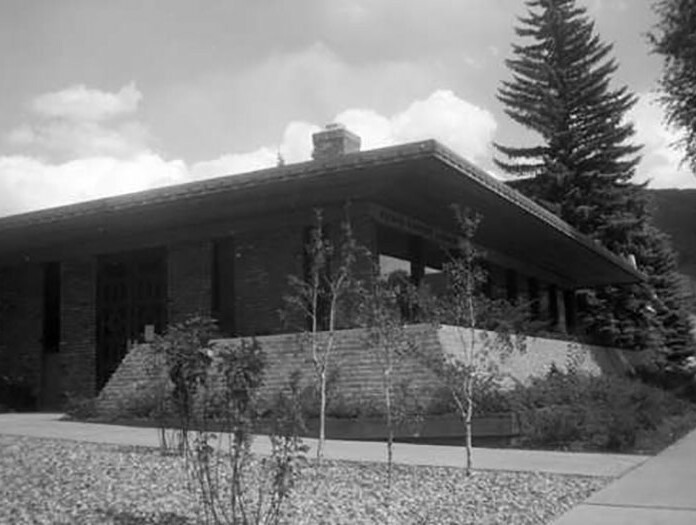 School of Architecture, Ellen (née Dirba) worked for Denver architect C. Francis Pillsbury. She was aware of Fritz Benedict’s reputation and heard that he was looking for a drafter. She wrote him a letter to apply and Fritz and Fabi took the train to Denver to meet her for an interview. 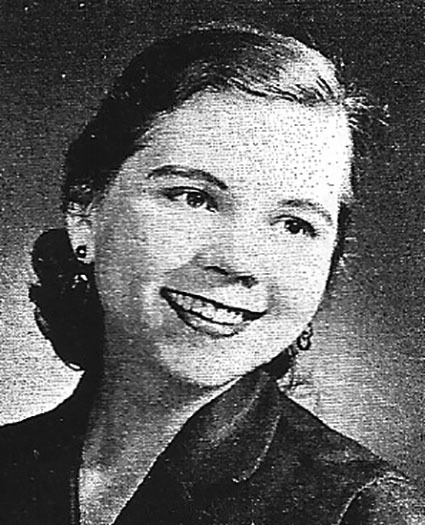 Within 20 minutes Fritz offered her the job and advanced her the money to move to Aspen in May 1958. Robin Molny was the only other architect in the office. Though not a skier, Harland loved the town of Aspen. She worked as a drafter and designer for Benedict for twenty years, taking time off when she married and her children were young. She worked on Benedict projects, such as the Pitkin County Library, from her home, and then returned to the office full-time when her children got older. Harland chose architecture as her career “because it seemed like a good profession for a woman—sort of an arty-mathematical thing.” Even as a sixteen-year old, she knew she wanted to combine a career and family—architecture proved a good fit for her talents and goals. Harland and her husband Irwin left the valley in 1977 for Santa Fe, which reminded them of Aspen in the 1950s, and she established a practice. Eventually she moved to Washington, D. C., where she drafted guidelines for the Americans with Disabilities Act for the Department of Justice. An impeccably trained modernist, she designed several Aspen houses, including a residence for herself and her family. She designed the sleek, one-story, flat-roofed residence defined by its simple rectilinear form and copious use of glazing for Benedict controller Pat Maddalone at 1411 Crystal Lake Road in Aspen Club in 1976.